Do you have a shop and are you keen to exploit your market potential even further? Great, because we have the new highlight of your showroom ready and waiting for you! With a KARE Shop in Shop you can create an exclusive and eye-catching sales area as an irresistible focus of attraction for your customers. On the basis of our extensive experience in retailing we have developed this concept to perfection. 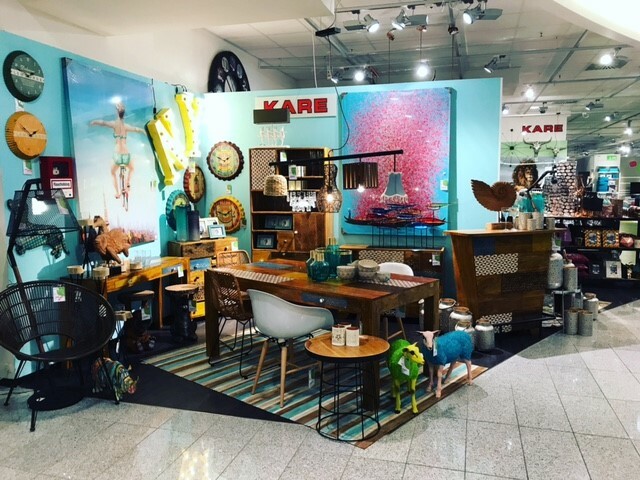 The KARE Shop in Shop is the product of 30 years‘ experience of supplying a unique range of articles in combination with impressive product presentation. 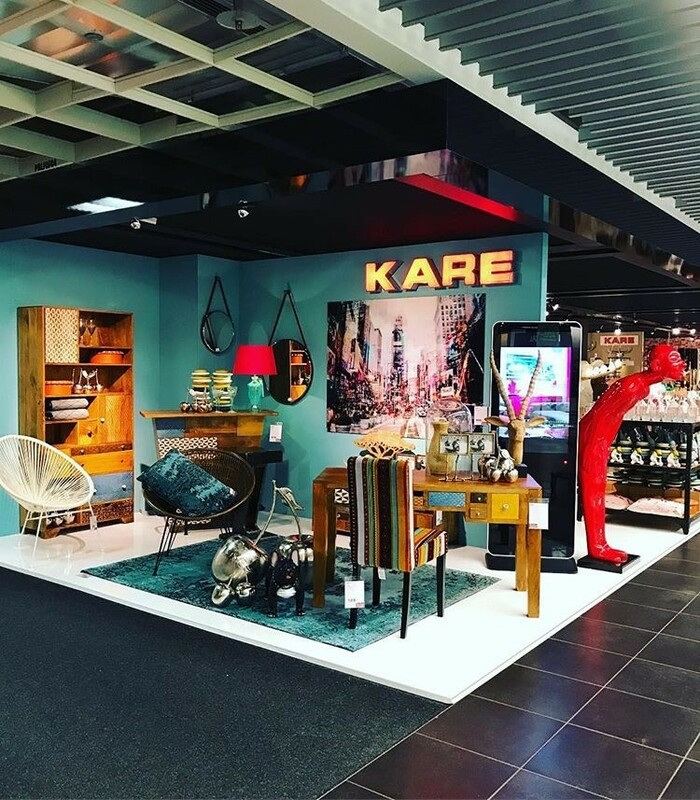 A total of more than 100 revenue-generating KARE brand shops are already delighting both operators and customers with their product range and presentation. Don‘t miss this attractive opportunity to access new target groups and potential turnover! You can take advantage of our trendy product range and the boom in the KARE brand among consumers! As a Shop in Shop partner we support you with an attractive package of services and successful POS presentations. 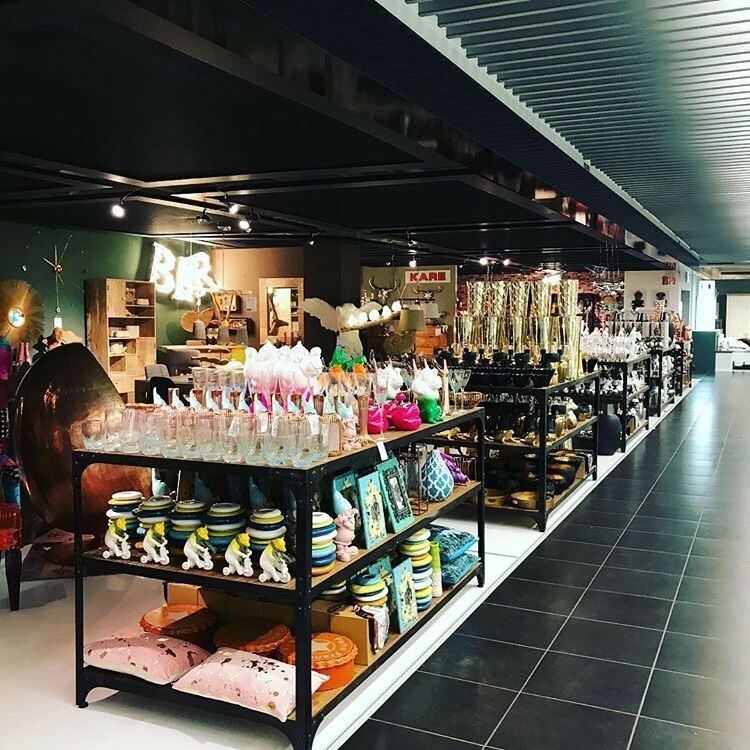 A KARE Shop in Shop opens up new target groups to you, thanks to our out-of-the-ordinary brand appearance, while the KARE range will enable you to expand your existing retailing experience in the long term. Our irresistible thematic worlds featuring small furniture items, mirrors, pictures, lamps and accessories are guaranteed to give your customers the incentive to furnish and decorate their homes with KARE.